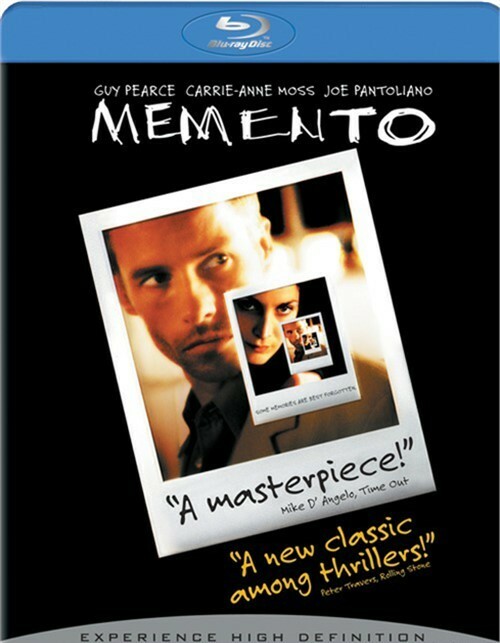 Directed by Christopher Nolan, Memento has blown the minds of audiences around the world by deftly forging a reality in which neither the lead character nor the audience knows who is pulling the strings...until everything that seemed true flips upside down. 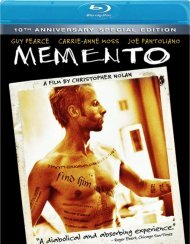 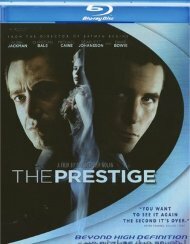 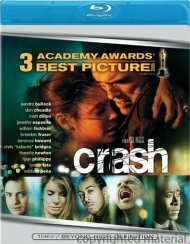 Leonard (Guy Pearce) suffers from a rare brain disorder - the inability to form any new memories. 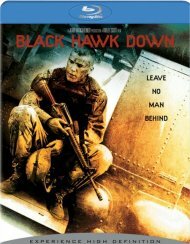 He can remember in detail everything that happened before his injury, but anyone he has met or anything he has done since that fateful night simply vanishes.